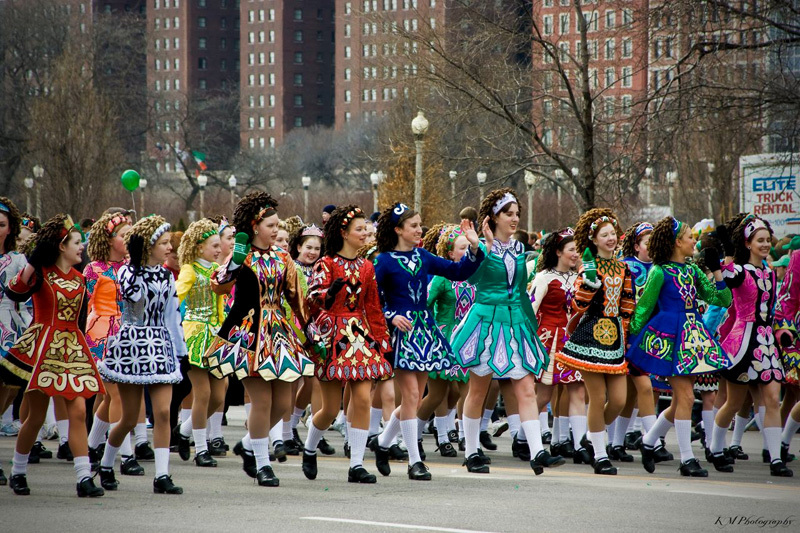 As everyone knows, March 17th marks Chicago’s annual Festival of Sobriety and Solemnity. On this day, brewers cork their barrels and local taverns close their doors to celebrate the purity of body, spirit, and liver. On March 17th, there is no song, no revelry, no urinating openly on the sidewalk. Instead we calm our troubled souls with the soothing melodies of the Chicago River, which remains its natural color. So come to The Book Cellar at 7pm on Monday, March 17th, in a quiet and orderly fashion, and join hosts Karen Shimmin and Willy Nast, along with these exemplary models of self-discipline and restraint.